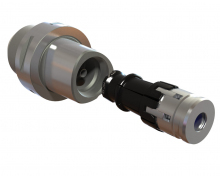 Automatic Tool Clamping - OTT-JAKOB | Advanced Machine & Engineering Co. 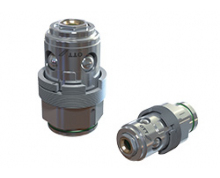 Utilize a universal inner contour to accommodate a variety of tool standards and medium transfer with OTT-JAKOB SK drawbars and grippers. 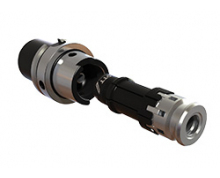 Increase safety, precision, and speed while achieving high clamping forces with OTT-JAKOB HSK drawbars and grippers. 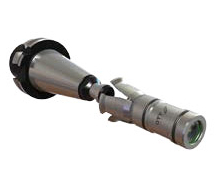 The polygon shank cone is a powerful interface that has proven its effectiveness especially in multitask machines. KM4X allows a machine tool to utilise its full power potential in challenging turning and milling projects. 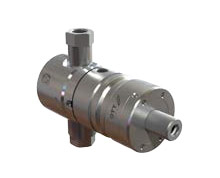 Transfer various medium through a rotating spindle with a full line of OTT-JAKOB rotary unions. 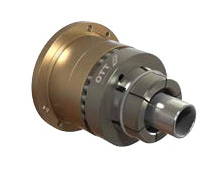 Actuate the drawbar to unclamp tooling with stationary unclamp units designed to accept OTT-JAKOB single passage (GD type) rotary unions.